After the decline of the Nevill Family (see part 1) the castle became the property of the Crown for more than forty-three years before being bought by Henry Vane the Elder. 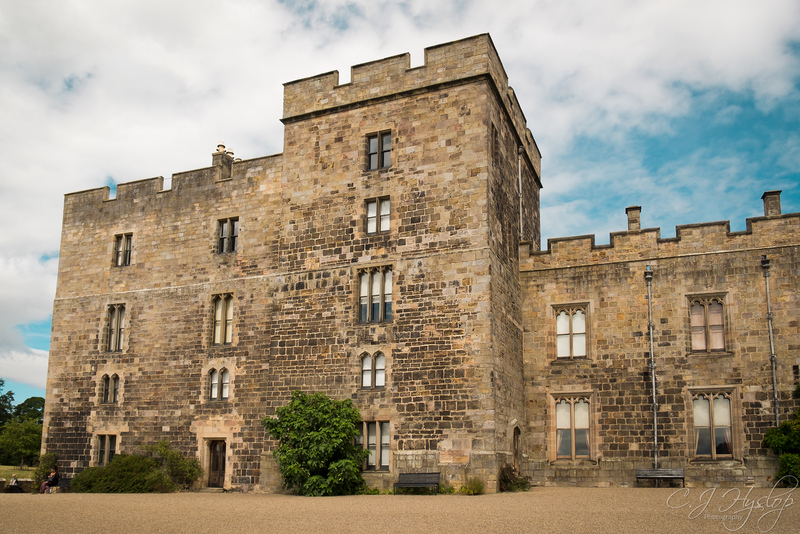 A Member of Parliament and important member of Charles I household, at first his Governor, later his Treasurer, he purchased Raby Castle, Barnard Castle and Estate for £18,000. 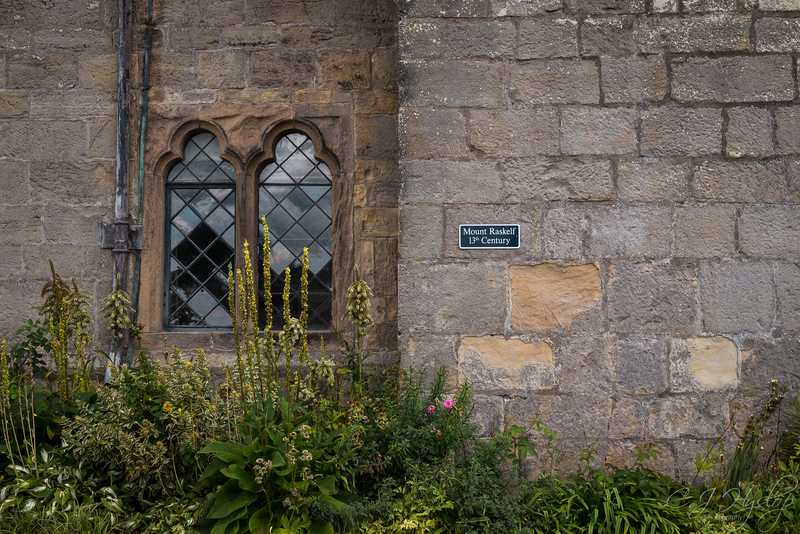 He chose to make Raby his principal home and de-roofed and removed stone from Barnard Castle to repair and maintain Raby. Old Henry had a long career as a politician, and then (as now I think) parliament was a place of backstabbing and jostling for position. While Henry was close to the King for a long time, eventually he was relieved of his titles and ended up on the side of the opposition called Roundheads, Charles 1 supporters being known as Cavaliers. Vane was nominated as lord lieutenant of Durham (10 February 1642). 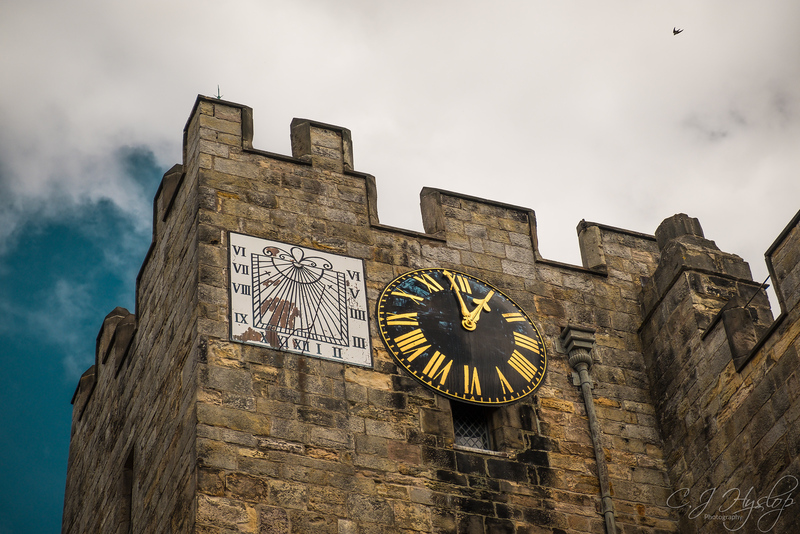 When the civil war broke out, Durham, which was predominantly royalist in feeling, fell straight away under the control of the Royalists, and Vane exercised no real authority there till after its reconquest at the end of 1644. Charles 1st was executed in 1649, and Vane argued against that. He continued to sit in Parliament but because of opposition to Cromwell’s policies, stopped taking an active part. He died at the age of about 66 in or around May 1655. Henry had a son also called Henry (of course!) the Younger, but luckily for us was called Harry to distinguish him from Old Dad. He rejected his privileged life, believing in the free will of the people rather than the absolute Monarchy of Charles 1st. At twenty-two and a bit fed-up, he went off to live with his co-religionists in Massachusetts, one of the newly established American colonies where he was elected governor. But he really didn’t get on with the rigid dogma of the Dissenters so he didn’t get re-elected and came back to England. He was a leading Parliamentarian during the English Civil War and worked closely with Oliver Cromwell but played no part in the execution of King Charles I and refused to take oaths that expressed approval of the act. The period between the execution of Charles I on 30 January 1649 and the arrival of his son Charles II in London on 29 May 1660 (which marked the start of the Restoration of the Monarchy) was known as the Interregnum and during this period England was under various forms of republican government. Vane served on the Council of State that functioned as the government executive during the Interregnum, but split with Cromwell over issues of governance and removed himself from power when Cromwell dissolved Parliament in 1653. He returned to power during the short-lived Commonwealth period in 1659–1660, and was arrested under orders from King Charles II following his restoration to the throne. Vane was denied the amnesty granted to most people for their roles in the Civil War and Interregnum, and although he was formally granted clemency by Charles II, he was charged with high treason by Parliament in 1662. In a court proceeding in which he was denied counsel and the opportunity to properly prepare a defense, he was convicted by a partisan jury. Charles withdrew his earlier clemency, and Vane was beheaded on Tower Hill on 14 June 1662. Fickle buggers our Kings. 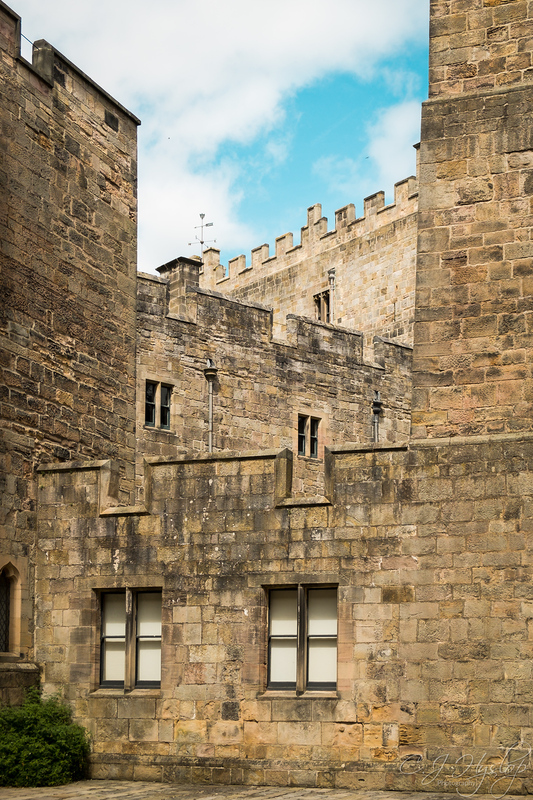 After Harry’s death, Christopher Vane, his son, inherited Raby Castle, Durham & the Fairlawne Estate, a 1,000-acre landed-estate which stretches from Shipbourne into neighbouring Plaxtol in Kent. He was raised to the Peerage in 1698 as the 1st Baron Barnard. On 9 May 1676, he married Elizabeth Holles, daughter of Gilbert Holles, 3rd Earl of Clare. They had three children: Henry Vane who died in infancy, Gilbert Vane, 2nd Baron Barnard, married to Mary Randyll, (mother of Anne, who was the mistress of Frederick, Prince of Wales) and William Vane, 1st Viscount Vane married to Lucy Jolliffe. They were a squabbling lot, with Christophers Missis Elizabeth fighting with Lucy Jolliffe and it ending with Christopher giving Williams inheritance of Fairlawne over to a couple of his pals. William took a lawsuit over the inheritance to the House of Lords, which I presume he won as William and his wife lived at Fairlawn where he died in May 1734. Later on, Elizabeth quarreled with her other daughter-in-law Mary which forced Christopher and Elizabeth to move back to Fairlawne. They were not happy that Mary’s daughter Anne was a mistress to Prince Freddy, and assumed she took after her ‘scandalous’ mother. In a fit of pique in 1712, Christopher hired John Proud, the steward of Raby Castle, to engage 200 workmen to strip the castle. Owen Stanley Scott described the way that the castle was stripped: “of its lead, glass, doors, and furniture, even pulling up the floors, cutting down the timber, and destroying the deer, and ‘of a sudden in three days’ did damage to the tune of £3000, holding a sale at which the household goods, lead, etc., were sold for what they would fetch”. And again in response, Gilbert sued Christopher for the damages to the castle in the case Vane vs. Lord Barnard 1716 and Dad had to cough up for the repairs. No cure for stupid. Gilbert’s first son was born in about 1705. Another Henry, he became the second Baron Barnard of Raby Castle, and was Vice Treasurer and Paymaster General of Ireland between 1742 and 1744 and became a Privy Counsellor (Ireland) in 1742. From 1749 to 1755, he was a Lord of the Treasury, Lord Lieutenant of Durham between 1753 and 1758 and Joint Paymaster of the Forces between 1755 and 1756. In 1753, he became 3rd Baron Barnard on the death of his father and was created 1st Earl of Darlington and 1st Viscount Barnard a year later. Earls, Viscounts and Barons, 🙄 I am not going to go into the differences, basically, they are all posh knobs and he was one three times over. 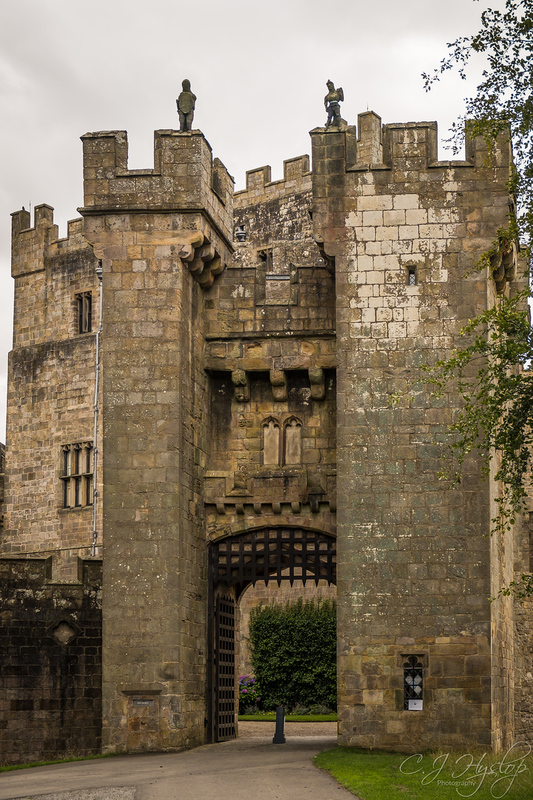 Anyway regarding Raby Castle-Henry began a programme of restoration, under the guidance of the architect James Paine and carried out the greatest changes to the interior of the South and West ranges of the castle. Henry married Lady Grace Fitzroy, daughter of Charles FitzRoy, 2nd Duke of Cleveland, (son of King Charles II by his mistress Barbara Palmer, 1st Duchess of Cleveland). Mistresses were a thing back then! Mind you, they probably still are , *cough* Camilla *cough*. 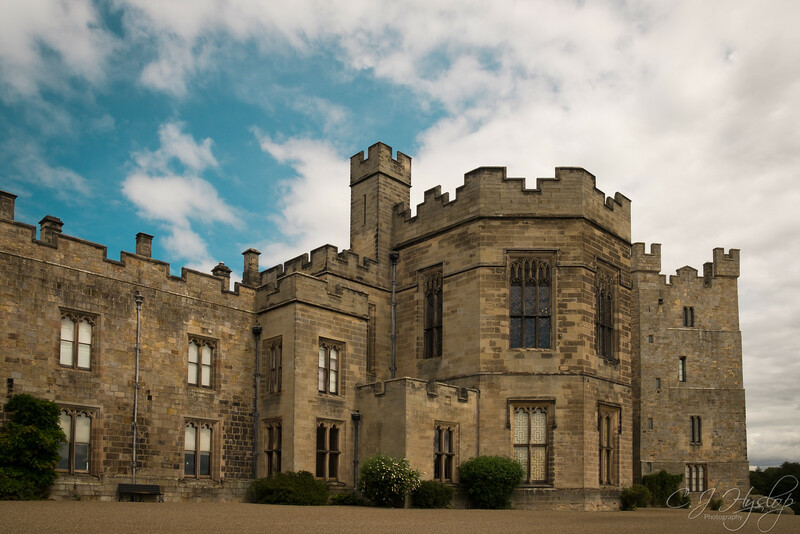 They had seven children, one of whom was Henry (groan) the 2nd Earl of Darlington and he instigated the second period of renovation at Raby in 1768, engaging John Carr to carry out improvements inside and outside the Castle, and on the Estate. 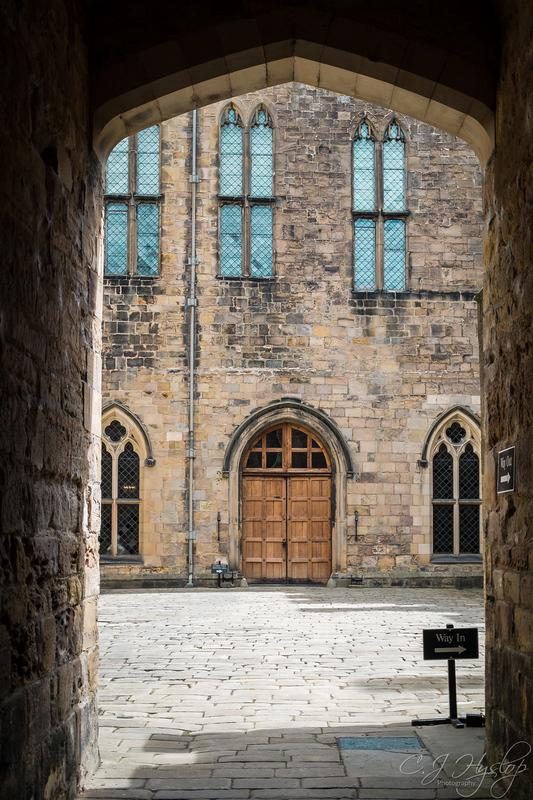 The carriageway through the Entrance Hall, with its Gothic vaulting, was constructed at this time causing much damage to its medieval fabric, and a round tower built on the South front to replace one burnt down earlier in the century. 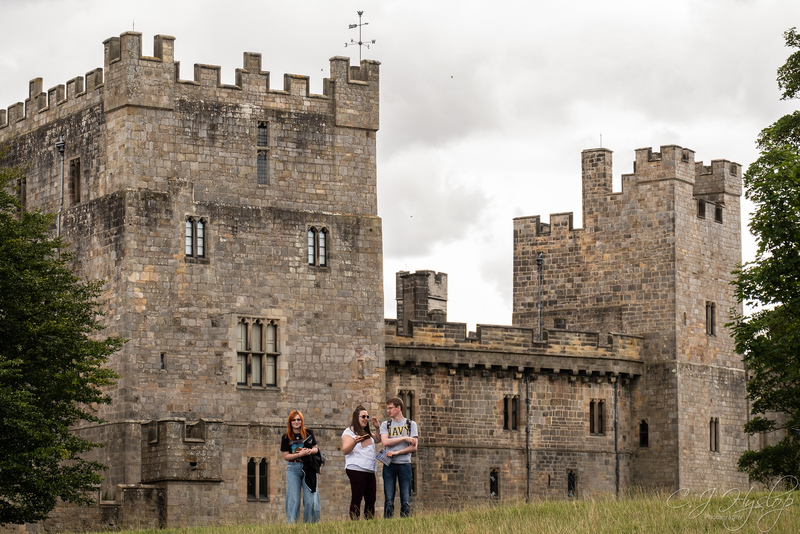 By the end of the 18th century, not only Raby Castle but also its setting was considerably altered: the moat was drained, the Park landscaped, the High and Low Ponds excavated, the Garden laid out and the Stables and ancillary buildings constructed. Of course, yet another Henry was begotten. A politician, as was his father and ancestors, he also took the titles of 3rd Earl of Darlington, Viscount Barnard, with the addition of Marquess of Cleveland and Duke of Cleveland. And to add to that he joined the British Army eventually rising through the ranks as a lieutenant-colonel in the 75th Regiment of Foot in 1824, major-general in 1851, lieutenant-general in 1857 and finally a general in 1863. In 1842, he inherited his father’s titles and was also appointed a Knight of the Garter that year. 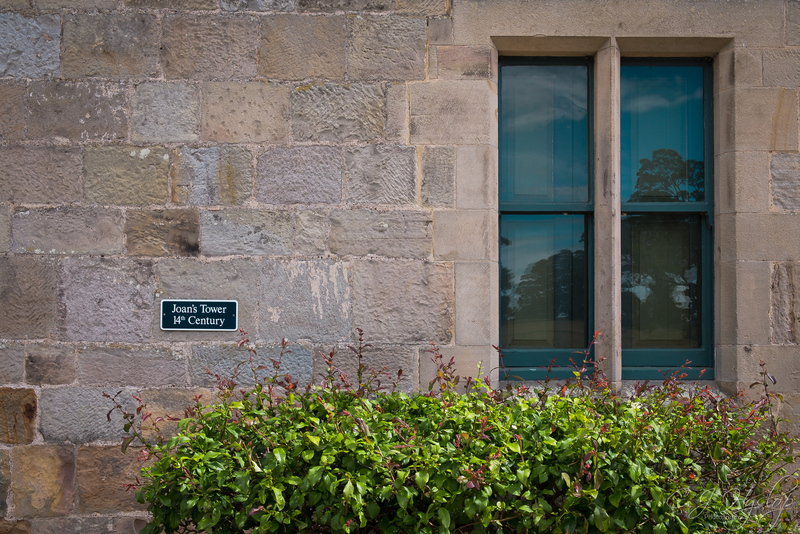 Henry instigated a period of rebuilding began when he invited William Burn to begin work on the Castle in 1843. 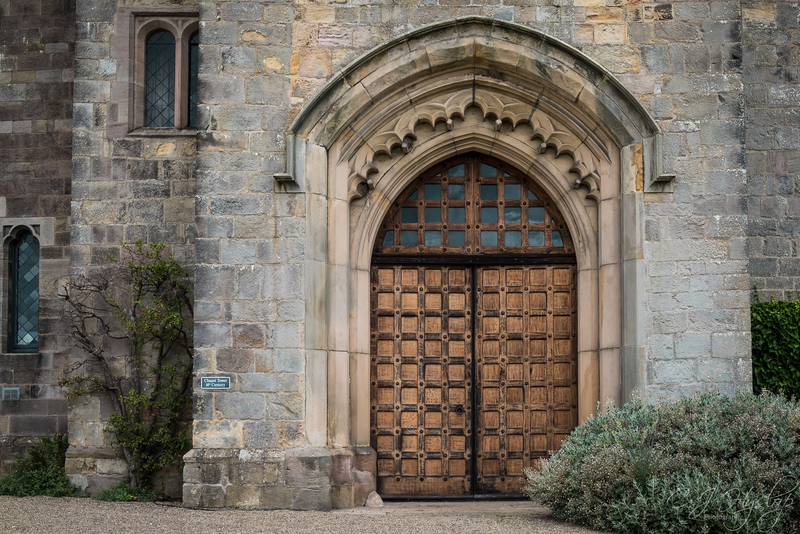 Burn continued working at Raby over the next decade, boldly converting the relatively recent south facing round tower into the magnificent Octagon Drawing Room which has recently undergone faithful and extensive restoration, commissioned by the 11th Lord Barnard. After the death of the fourth and last Duke of Cleveland in 1891, the 9th Lord Barnard, after his accession in 1891, added touches to further enhance its architectural merit, but since then the Castle has remained little altered. Well now my head is spinning with all the names and titles, so there we will leave the history and get on with some pictures! After Sophie and I had perused the gardens we walked up to the castle, taking in the views as we went. 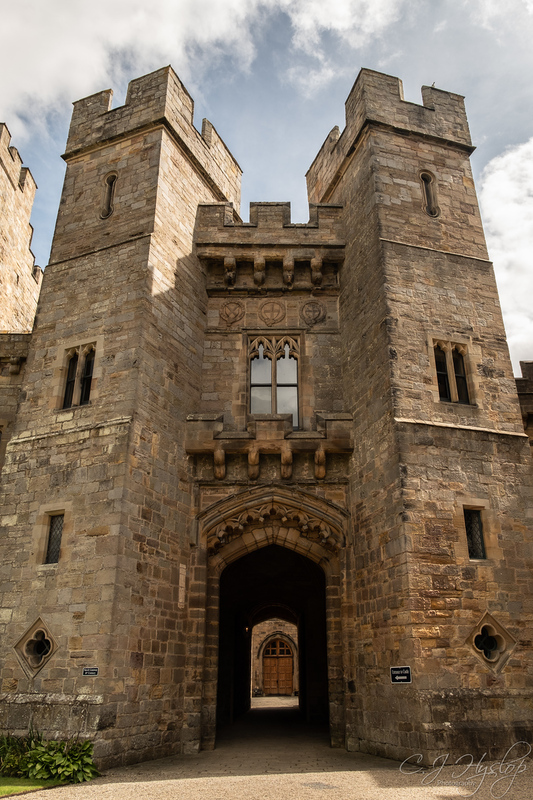 The 14th century Gatehouse, with its stone figures standing on the battlements, once guarded a drawbridge over the now dry Castle moat which was drained in the 18th century. 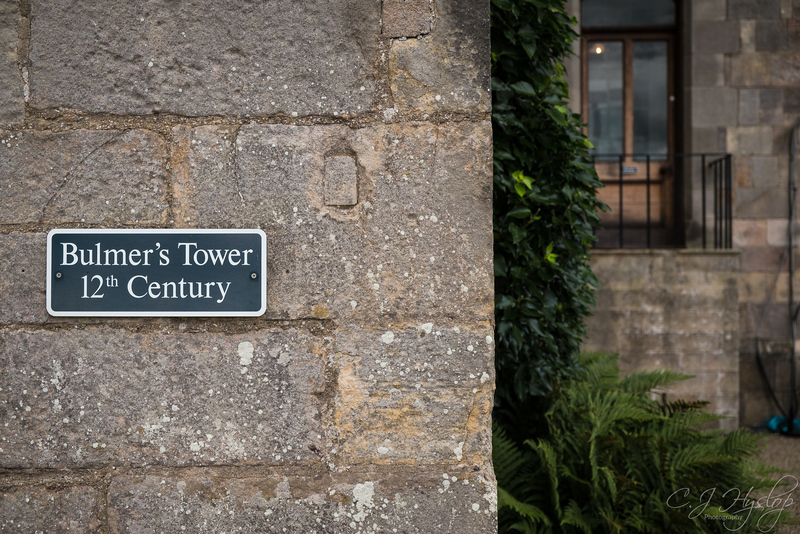 At the south east corner of the Castle stands the unusual five-sided Bulmer’s Tower, named after the Norman Knight Bertram de Bulmer, its base dating from the 11th century. Designed to provide the best defensive solution at that point, it is unique in England, the only other tower of this shape being in a castle on the island of Funen in Denmark. 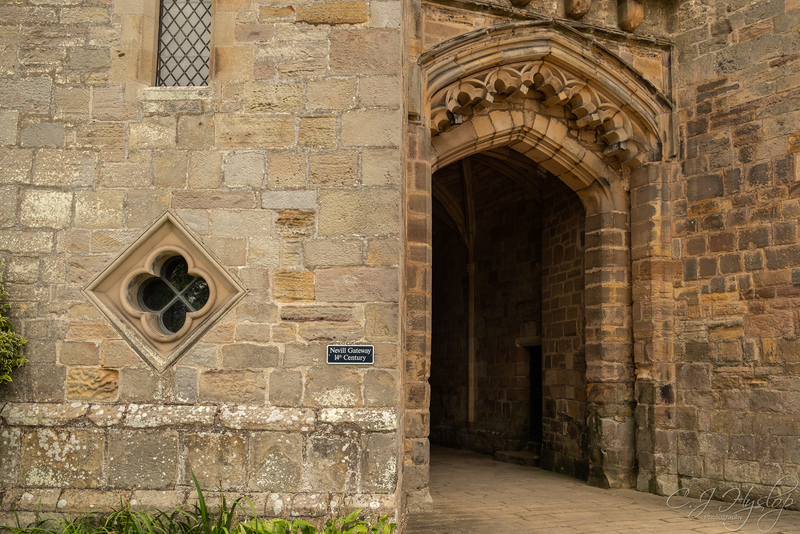 The Nevill Gateway is the main entrance to the Castle, which allowed horse-drawn carriages into the courtyard, through the Entrance Hall and out through the Chapel Tower on the east front. 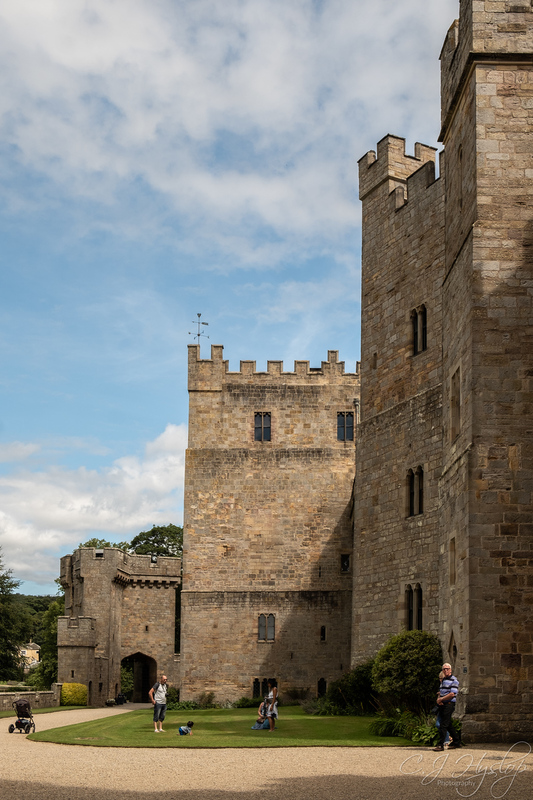 Posted in Adventures, castles & ruins, Fuji, FujiX-T2, History, landscape, medieval, photography, UncategorizedTagged adventure, fraggle, FujiX-T2, history, landscape, photography, Raby Castle, UKBookmark the permalink. 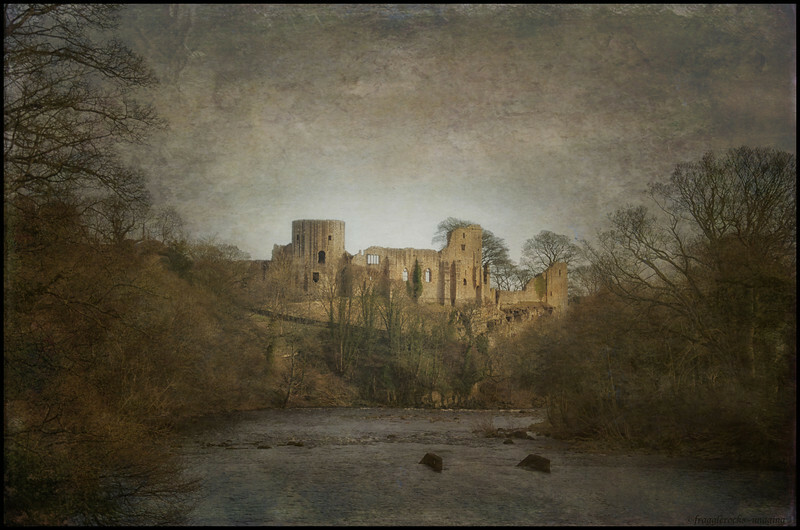 I really like those old castles all over the UK. This one, though, I’ve never seen in person. Thanks for taking me there virtually. Btw, where was that header photo taken? I LOVE it! Ah you can’t beat a pint of dog! Great history, Fraggle – love the comment that our kings are fickle buggers! Power, eh? And excellent photos – as usual! Thanks Mike, got to love the old Royals! I thought the stone guard dude was wearing a belt, then I figured it must some kind of restraint? Well, it’s quite a place! Do you know how it avoided being slighted after the Civil War? It looks like an amazing place and has gone onto my list of castles to visit. I’m not sure why it wasn’t slighted, I read that most of the slighting was by parliamentarians in Wales, the Midlands and Yorkshire, I presume the fighting didn’t get as far up as Raby. Also although that area was royalist, Henry Vane had gone over to the Roundheads so his castle wouldn’t have been under threat, but I’m guessing wildly! Castles that were under Parliament’s control were also slighted. It’s not a period I know much about, but I’ll keep an eye open for any clues. Might just be that none of the battles took place in that area as far as I can tell, so the castle wouldn’t have been a threat to either side. I know Pontefract was slighted but there was a lot going on in Yorkshire. I suppose that it might have been left alone if it had no strategic value. You can see on this map nothing much went on between Yorkshire and Newcastle. I am thinking back then, as even now, this area is mostly farm land, and sparsley populated, not sure if that means anything though! WOW … what a beautiful place and awesome images! Quite a contrast from the little cabins I find in my part of the universe and posted last. And now I think I catcher up😀your posts are always so interesting and you always bring us through marvelous places. Fraggle, I love the new banner photo. Lights and colors — a beautiful city-scape. 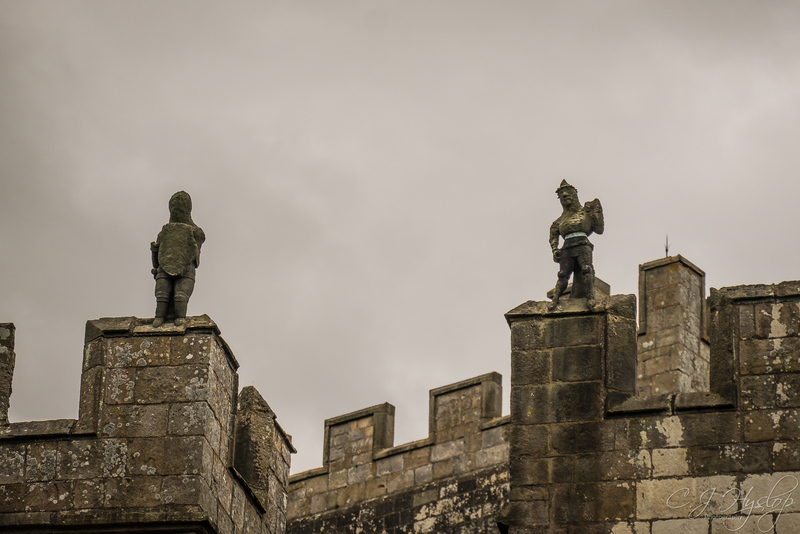 And this post… Castles! Too giddy to say more. Castles! Haha it is a fab one!